I had such a blast photographing the wedding of these two dear friends! 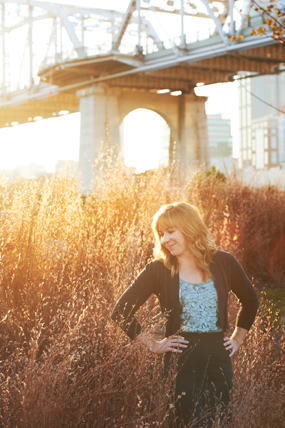 Special thanks to the lovely Becca George of Modern Vintage Events for making this such a special day! 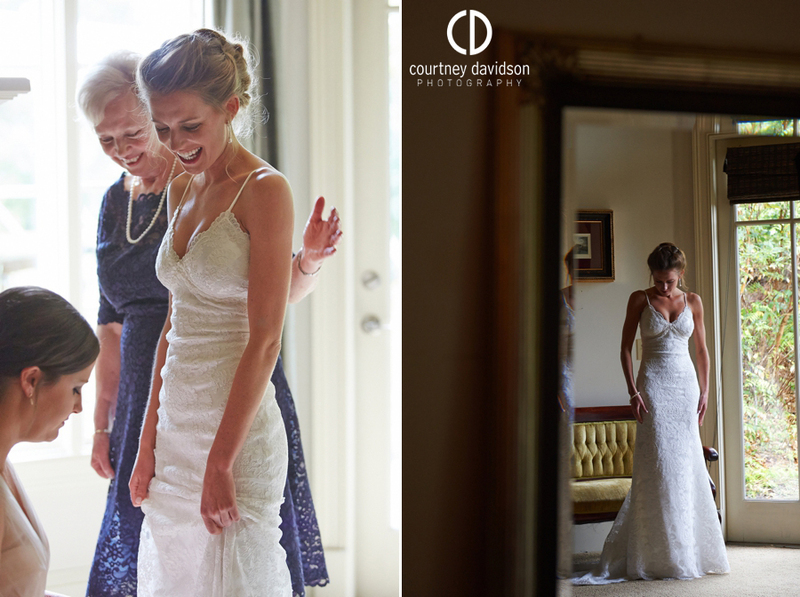 Loved this series of photos of Dad seeing his daughter for the first time in her dress! Hands down one of my favorite candids from the day!